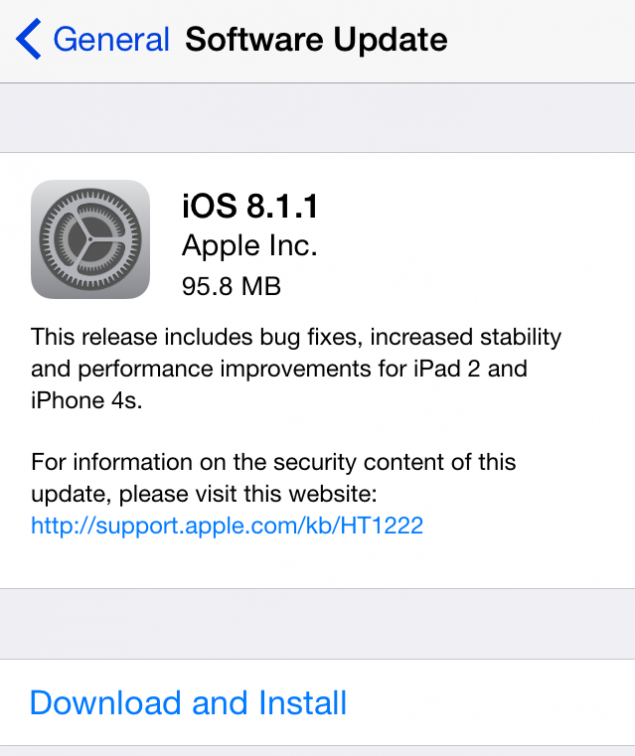 Apple just released its latest iOS 8.1.1 update yesterday. While it debugged many little bugs found earlier, several users have found many new bugs in this latest update. If for any reason you wish to downgrade iOS 8.1.1, here are the steps and direct download links to save you out. Make sure you have updated your device to the latest iTunes. Download appropriate iOS firmware file for your device – direct download links below. [Update]: Apple has stopped signing iOS 8.1, which means you can no longer downgrade iOS 8.1.1 to iOS 8.1.